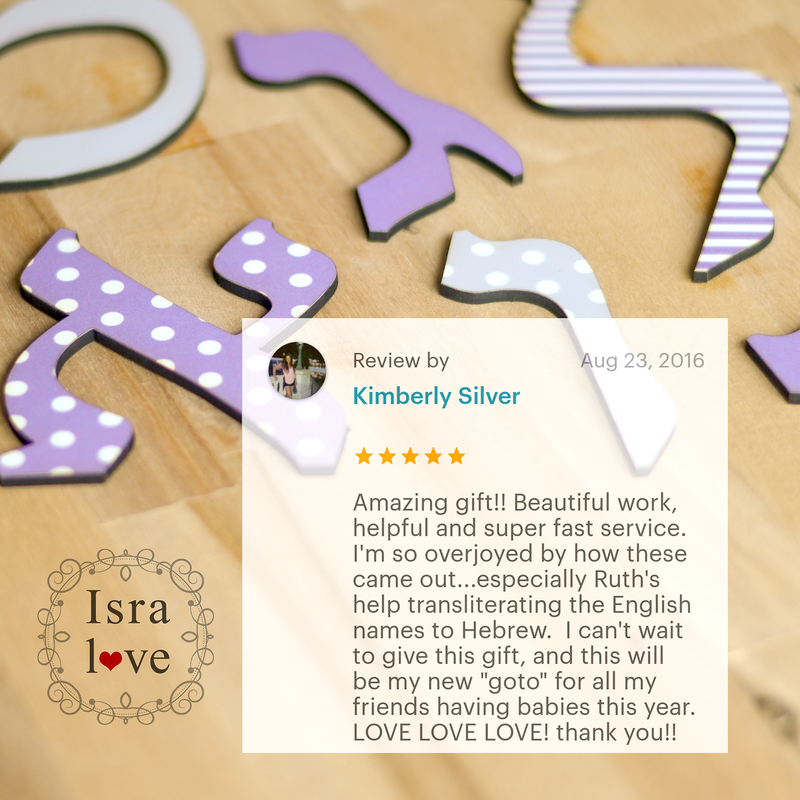 July 2016 was a record-breaking month of wooden Hebrew letter orders at Isralove. Never had I thought these Hebrew letters would be so popular. About a year ago, I worked on some custom family name signs and since there was some unused wood when cutting those names, I used the empty spaces for random Hebrew letters just to use up the whole wood when laser cutting the signs. Little did I know, that there was such a great demand for wooden Hebrew letters. 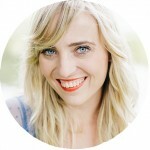 I created my first listing on Etsy, having only one size available – 2 inches tall. Receiving more and more direct messages asking if I have those letters in larger sizes I went back to the laser cutter and stocked up with 2 more sizes: 3.5 and 5 inches. Customers from all over the world have ordered these wooden Hebrew letters to decorate their home, baby nursery or as a gift at Jewish preschools and day schools. And have been ordered from all over the world: the US, Canada, Europe and even Australia. 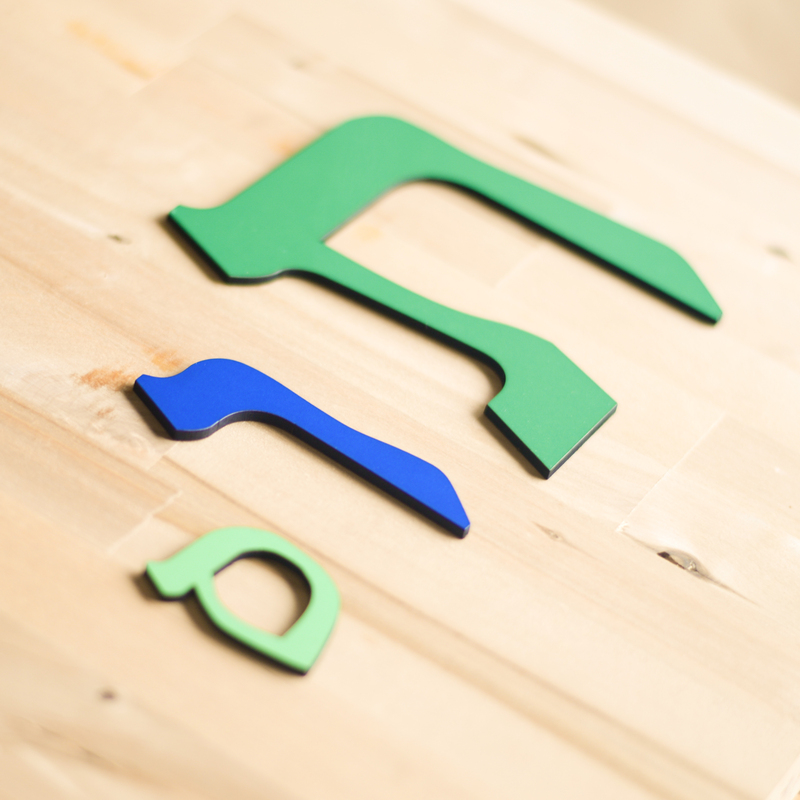 Besides the sizes, you can choose your color for each and every Hebrew letter. 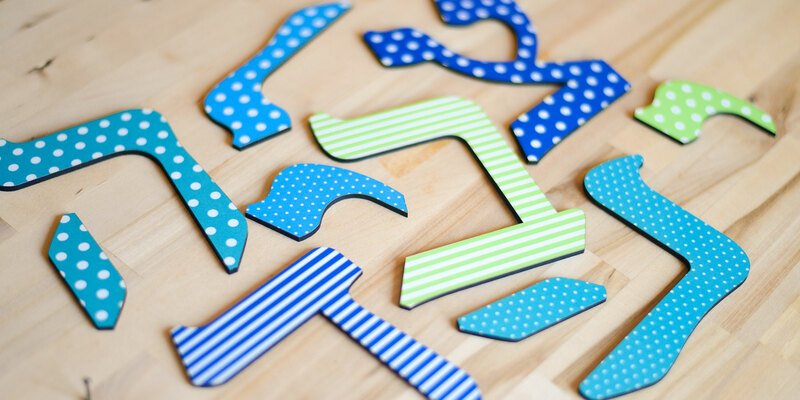 Mix and match the letters to match the nursery theme or school class. 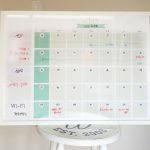 These letters are made of pressed wood, and can be glued onto any surface easily. A complete Hebrew alphabet, including all Hebrew letters for your Hebrew class is available in our shop as well. If you need any help with translating the names into Hebrew, don’t hesitate to leave me a message! 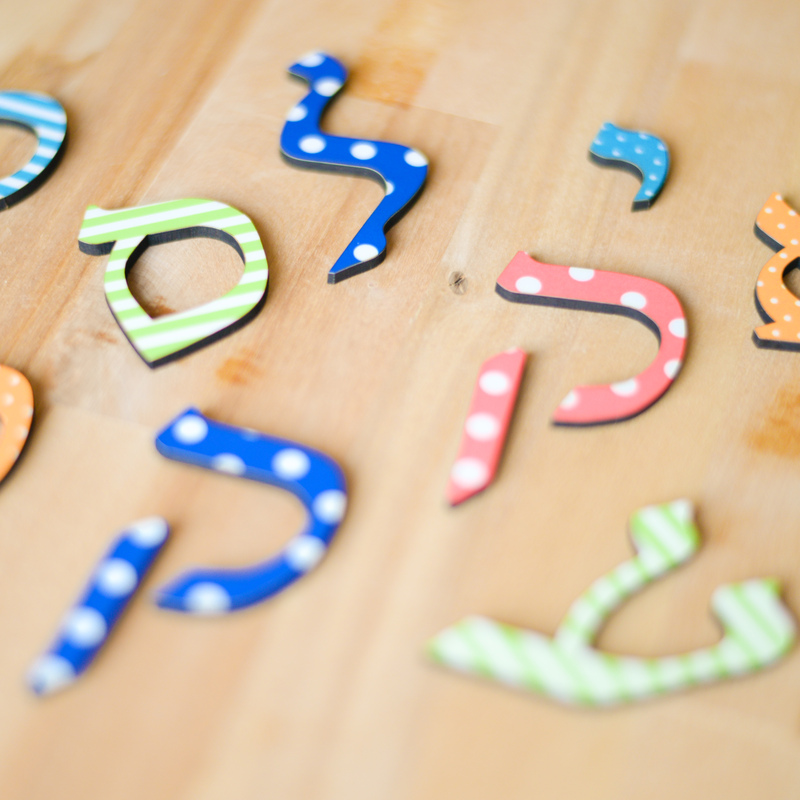 These letters make a great addition for every nursery, crib, Jewish school or community center! 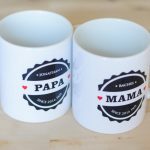 If your are looking for a special Jewish naming gift, a Brit Milah gift or even a Bar Mitzvah – search no more! Amazing gift!! Beautiful work, helpful and super fast service. I’m so overjoyed by how these came out…especially Ruth’s help transliterating the English names to Hebrew. I can’t wait to give this gift, and this will be my new “goto” for all my friends having babies this year. LOVE LOVE LOVE! thank you! !